Wrist watches on the gift table have a rarity value. For some time, they are however replaced by intelligent Smartwatches. 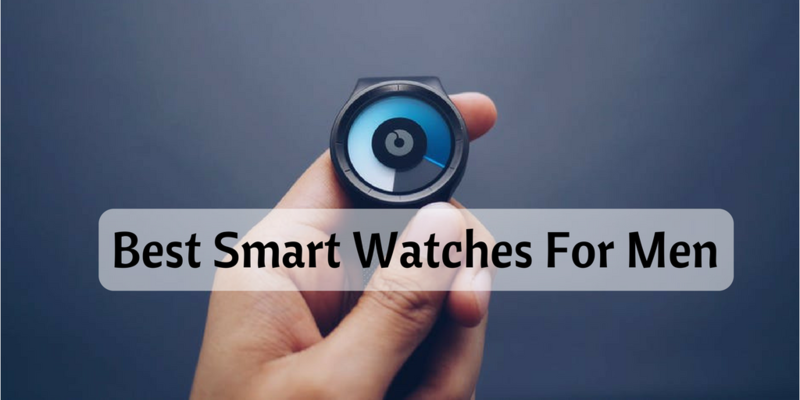 The smart watches are many high on the wish list. 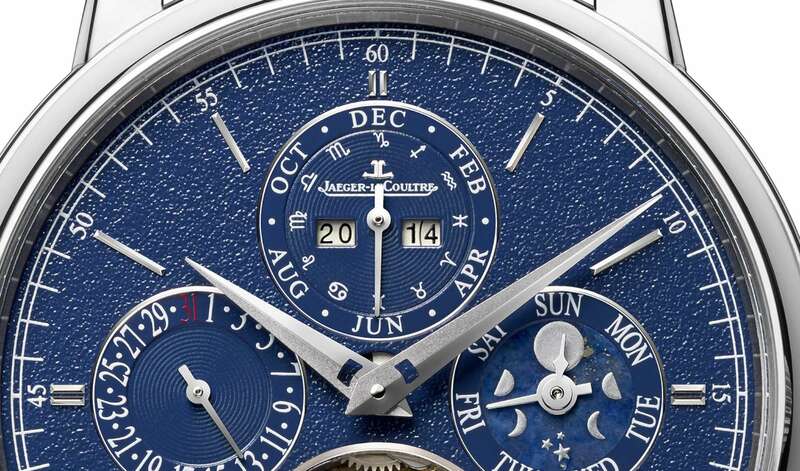 Accordingly the analysts expect also a strong growth in the fourth quarter of 2016. Who himself/herself or others for Christmas a joy with such networked wants to watch on the wrist, can choose from a large range of models. We introduce three popular models that are together with a nice Christmas card underneath the Christmas tree. More information is here. This year the Apple Watch the second generation is high in the course. Compared to its predecessor, this possesses not only a dual core processor and the well-known watchOS 3 operating system, but also an integrated GPS and a two times brighter OLED retina display with force touch. The smart watch boasts a waterproof up to 50 m and is thus suitable for dives in the sea. Heart rate monitor, ambient light sensor and accelerometer are preserved. New: the display is available with a housing made of stainless steel and ceramics as Sapphire version. Apple watches are naturally only iOS kompartibel. The entry-level in the simplest versions come nicely packaged from €419,-under the Christmas tree. Everything needs a networked watch on your wrist has to offer the Tiger of smartwatch by DASQ. 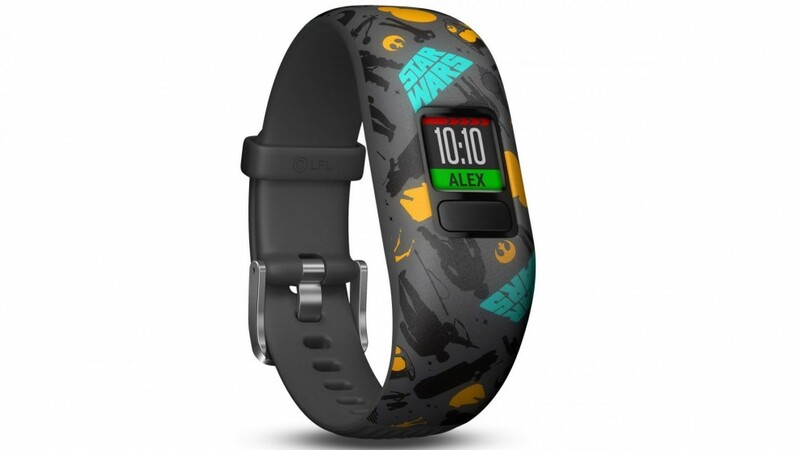 Brings the smart watch all 122 grams, although she has all of the standard features like about an optical pulse sensor, pedometer or the Schlaftracking, as well as a 1.22 inch touch screen. Notification of incoming mail, messages from social networks or updates easily via Bluetooth. Nice to have: the IP66 certified watch is protected against water and dust. On request, built-in speaker acts as a speakerphone. The Smartphone camera can be remotely controlled by push of a button. All-in-all a functional Smartwatch is only not with apps that can be extended, for only 150,-€. The fossil group, known tried hybrids for its watches in high quality design, with its smart watch to reach now also a wider audience. 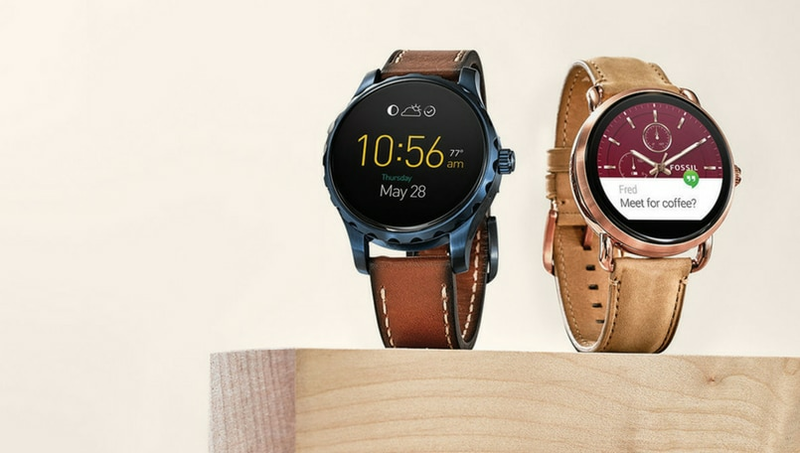 Together with the manufacturer of Withings , the traditionalists now have a wide range of Smartwatches without a conventional display in the offer. No doubt the cunning watches have less functionality than their intelligent competitors, for it points however with a battery life of six months, as well as the classic watch design. 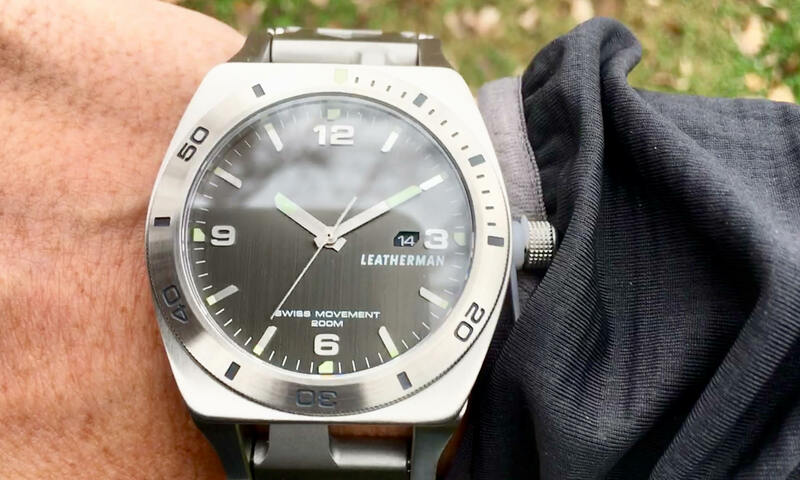 Depending on the brand, such as diesel or Armani, the watches contain different functions. Always remain the popular pedometer, Schlaftracking , as well as an alarm clock. The trade down to about 160,-€ keeps the Withings activite Steel, for example.